Welcome to Pfeiffer Design, professional interior designers for your home or business in London, Sussex and across the South East. 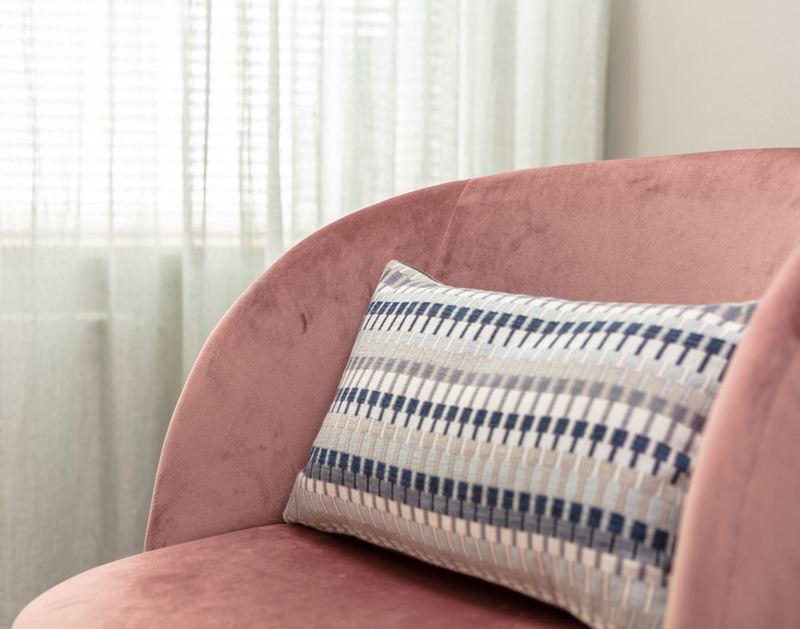 From our offices in Kensington, we work with private individuals, professionals and developers to create unique, inspirational spaces in which to live and work. When it comes to interior design, every property has its own opportunities and challenges. We consider ourselves very fortunate in that it is both our passion and our business to take a home or workplace and turn it into a space that looks, feels and functions exactly as you would wish it to. 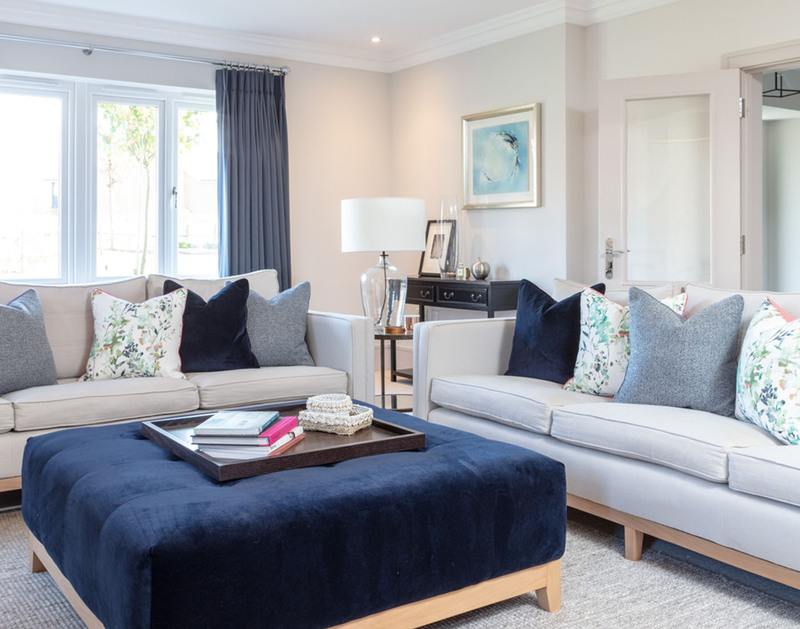 Every project is a bespoke solution that responds to your brief alone, while we can design and manufacture furniture and soft furnishings to meet your exact requirements and ensure that your home is one of a kind. Let us manage the complete project, from conception to completion, to make your vision a reality. At Pfeiffer Design, our business and design vision is underpinned by three leading principles – passion, integrity and value. Whether we are refurbishing an entire mansion flat in Mayfair or redesigning a period family home in Primrose Hill, fitting out a quirky Soho bar or redeveloping a luxury riverside restaurant, our creative design solutions are sure to impress. Take a look here to get a first taste of the breadth, depth and quality of our work in London and the Home Counties. 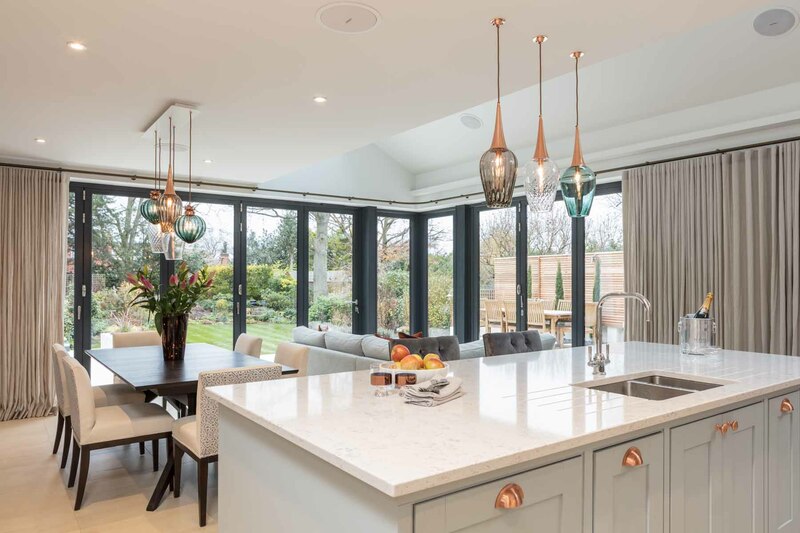 For London residences that are in need of a design refresh, some interior updating or remodelling, the team at Pfeiffer Design has extensive experience and expertise to provide creative solutions for your home that will exceed your expectations. Over the years, we have been involved in renovating and refurbishing a wide range of aspirational homes and properties, from barn conversions to period buildings, modern homes and contemporary apartments. We can do as little or as much as you require, using our creativity to transform individual rooms including kitchens, bathrooms, bedrooms and reception rooms or carry out whole home refurbishments. Are you looking for expert help with new build interior architecture, a home extension or open plan kitchen design project? Are you longing for a welcoming space to entertain friends? A versatile home for all the family? A calm oasis to retreat from a busy world? Whatever you have in mind, it is our job to take your vision of what you want your home to be and use our professional creative and technical skills to create a practical and beautiful living space to realise your ambitions fully.